The Trip Adviser website has just published its Travellers' Choice list of top islands for the year. 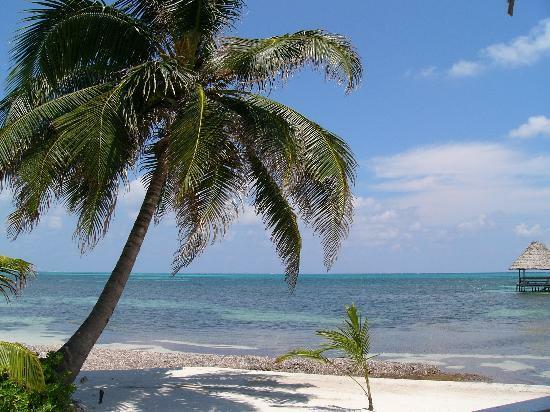 It has chosen Ambergris Caye in Belize as the best island in the world. Click on the image below to view the full list and find out if you agree.